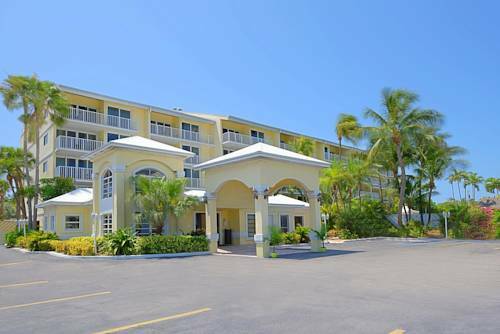 Television with cable is supplied; there are units where smoking is not allowed at Doubletree. 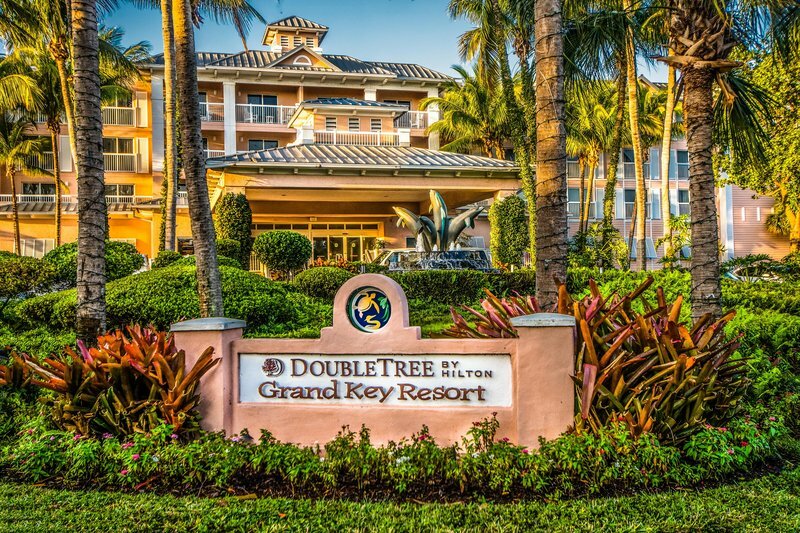 Go ahead and take your old turtle to Doubletree as you are permitted to take pet animals. 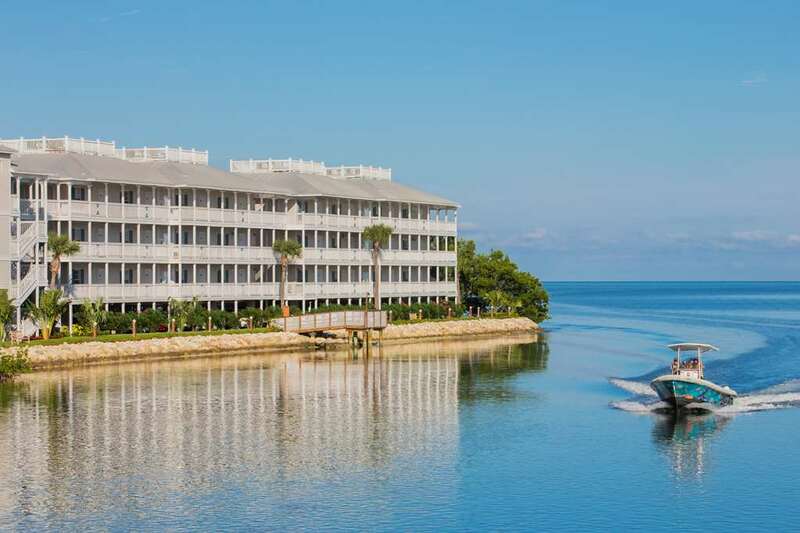 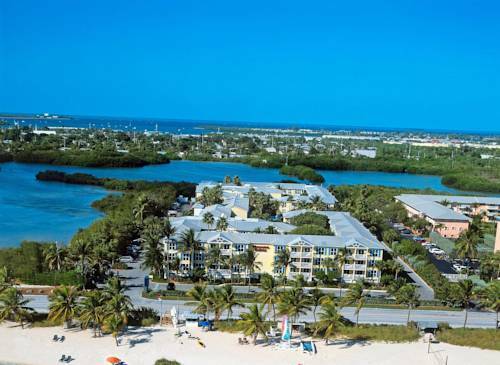 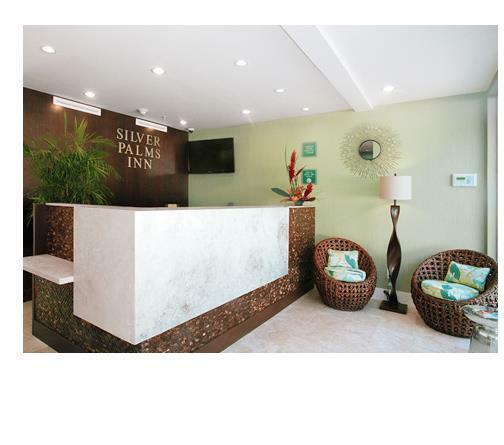 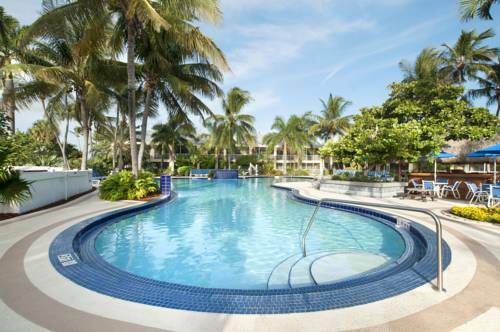 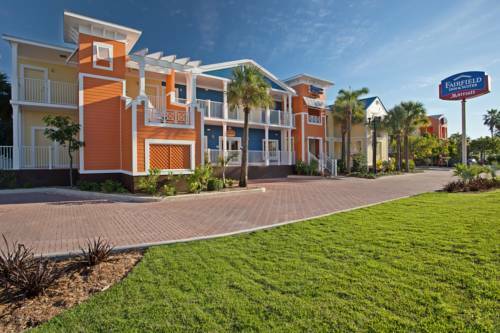 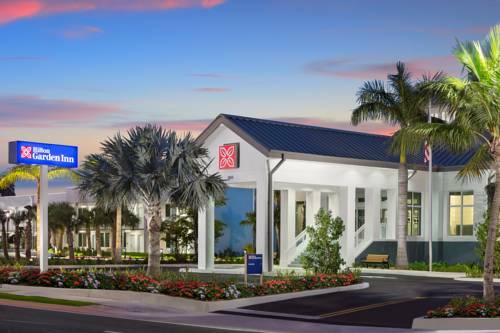 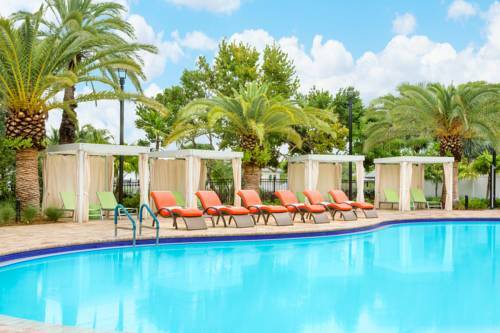 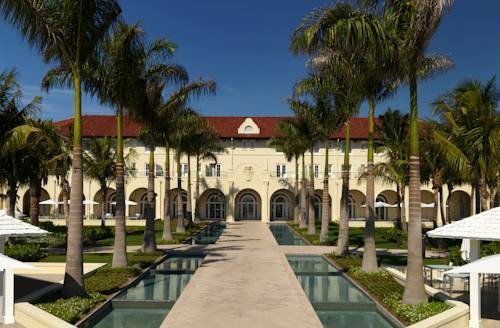 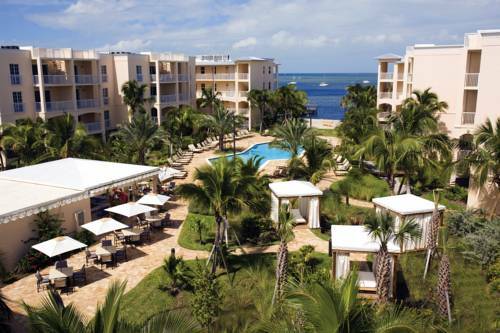 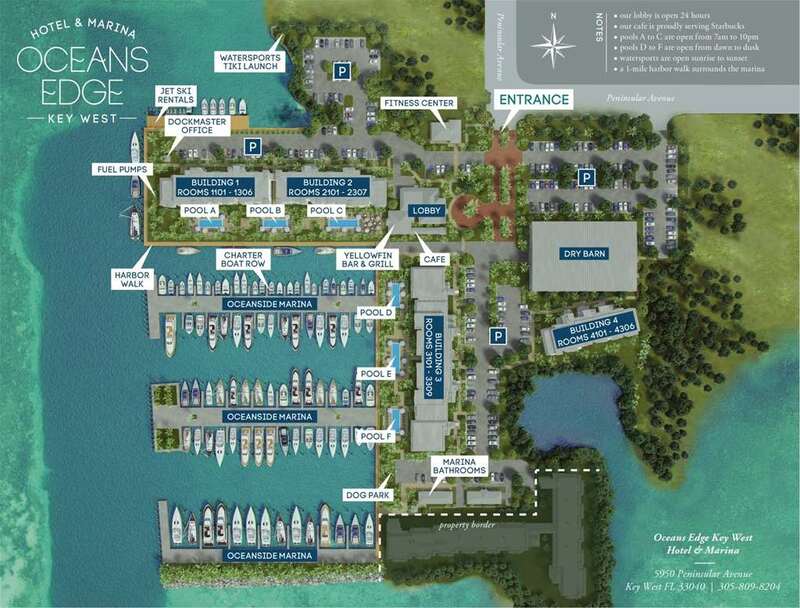 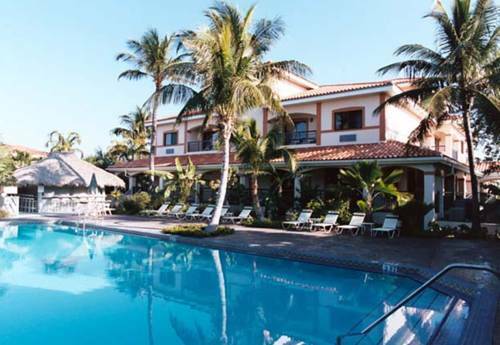 These are some other hotels near DoubleTree Resort By Hilton Grand Key - Key West, Key West.